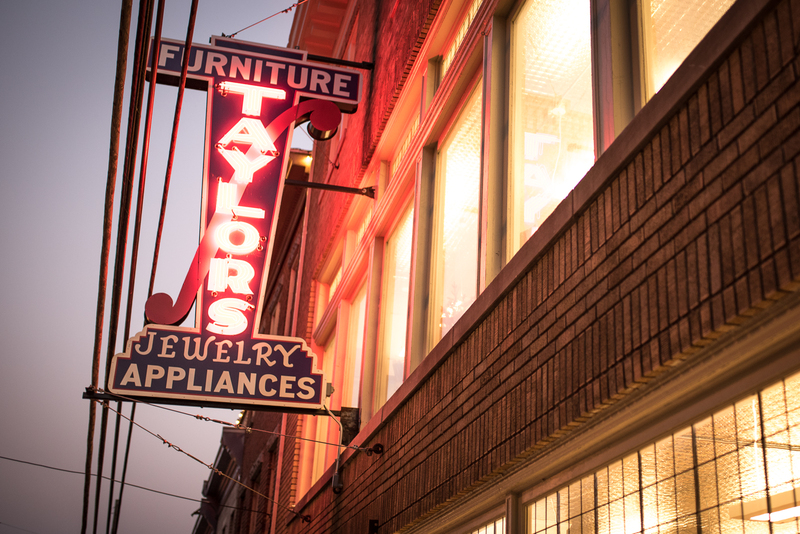 Located in the heart of historic Ellicott City, Taylor’s Collective is heaven on earth for those who appreciate one-of-a-kind art, vintage home furnishings and apparel. The two-floor showcase is housed in a preserved 19th century millhouse that’s listed on Maryland’s National Register of Historic Places. From inside this 10,000-square-foot collective, artisans, artists and boutique owners share their creations and latest finds with the world. Our job was to create a web presence that’s as unique as the business itself. Hints of sepia and black give this clean site a vintage feel that mirrors its historic setting. We used photography that evokes its urban surroundings, putting an emphasis on individual merchants and upcoming events and news. Users can browse artists and vendors, while learning about the unique history behind this artistic movement. Taylor’s Collective opened the doors in November 2016, and we can’t wait to watch them flourish. Check out their brand new website at www.TaylorsCollective.com.